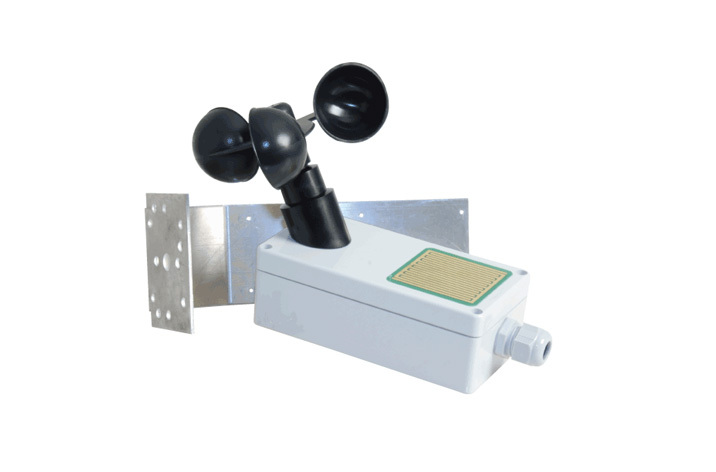 Description: Wind and rain sensors will automatically detect strong winds or heavy rainfall. When strong winds or heavy rain have been detected, it will trigger an actuator which will automatically close a door or window as necessary.  Our units are specifically designed to work with 24VDC actuators via a control panel. The unit comes supplied with a fixing bracket, and both the wind and rains sensors are available for purchase separately.